Hello all! 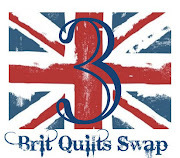 I've talked to some relevant parties and have decided to make a blog button for the Brit Quilts Swap 3. I got the image from Lynne (I don't know where she got it) and just added a "3" to it. Clicking on the button will take people to the Flickr group for the swap. If you want to use the button code generator go here. I think the original button was designed by Ethne. This looks great! Thanks! I considered changing the text, but left it in the end. 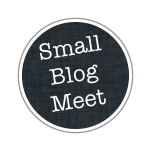 Thank you - proudly displayed on my blog now! Thanks for the button. I'm going to pop it onto my blog. It's a small world, isn't it! I'm also a screen printer too, though I haven't done it in years.. Thanks a lot, I've added it to my blog. thank you going to add to my blog!